“I was fishing on the north end of the lake today. I found some fish on Wednesday and the fish changed up a little today. It was a later bite. I was flipping a Gambler Fat Ace to isolated pencil reeds. The fish would flurry for 30 minutes then quit for an hour. I didn’t expect to win with 18-pounds, I had a blast,” Hunter Sr. said. 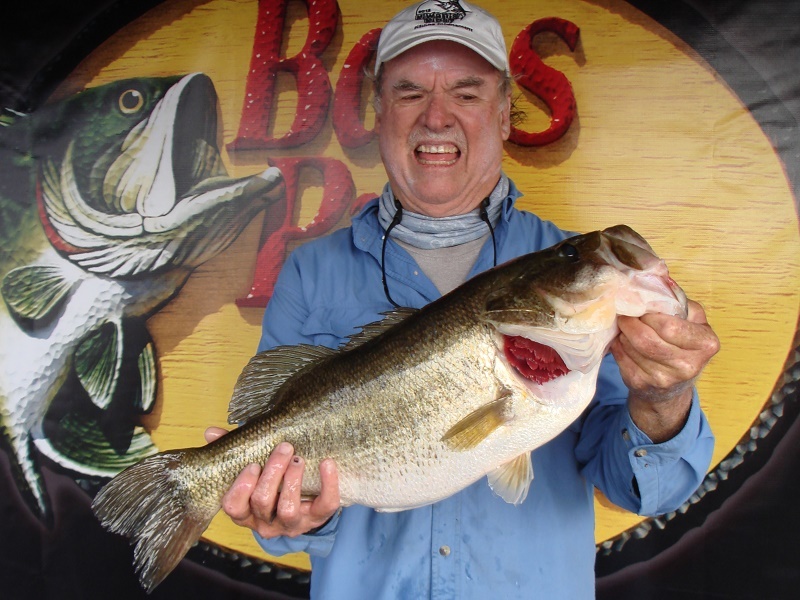 In second for the boaters, Robert Wood of West Palm Beach, FL landed a five-bass tournament limit going 17.12-pounds including a big bass that weighed 7.60-pound. “I caught my fish junk fishing. I caught the big bass flipping. Another one on a speed worm and the rest on a swim jig. I only had six bites today. I also fished the north end of the lake,” Wood said. Gary Milicevic of Labelle, FL took third for the boaters with five bass going 16.67-pounds. “I caught my fish today dragging a Senko. I left fish biting to look for a big fish but I probably should’ve stayed and caught a few more 3 or 4 pounders,” Milicevic said. Finishing fourth, Joey Roberts of Jensen Beach, FL landed a five-bass limit for 15.83-pounds. 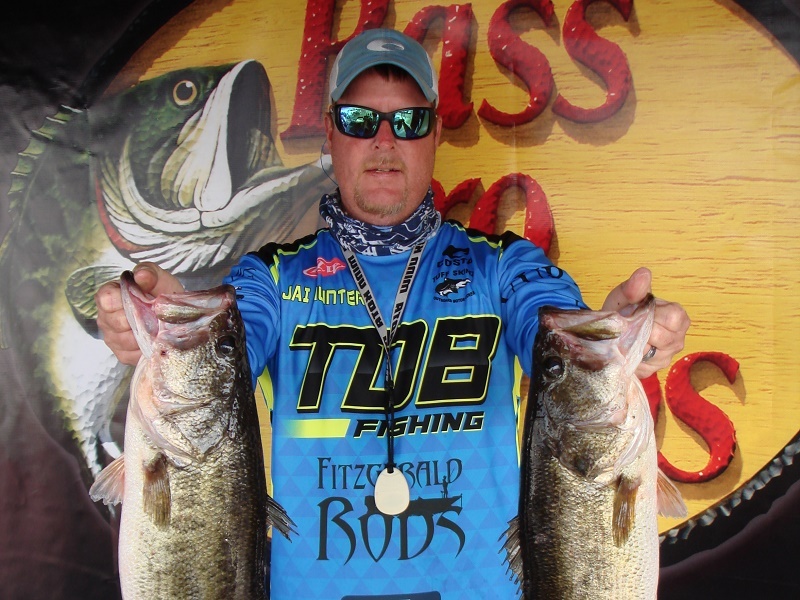 James “Doug” Harris of Loxahatchee, FL rounded out the top five boaters with five bass at 15.52-pounds. 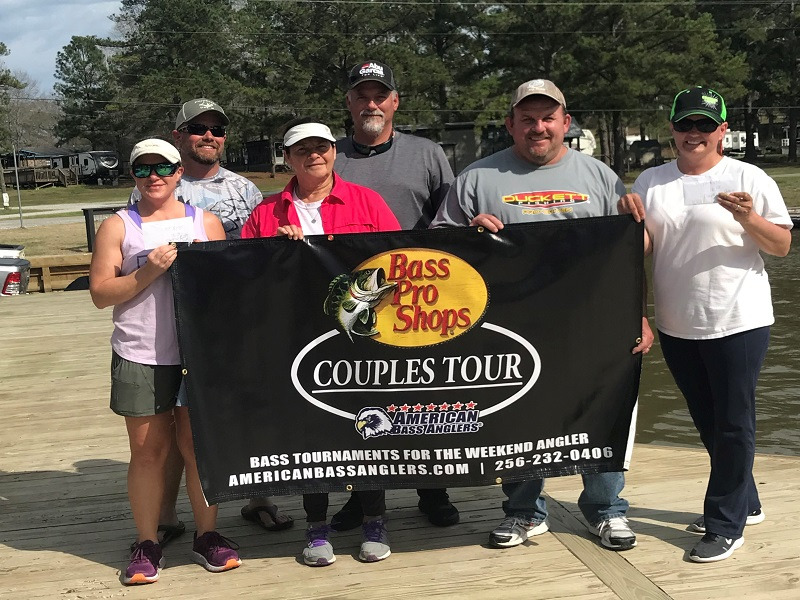 In the Co-Angler Division, John Morgan of Miami, FL won with three bass going 13.06-pounds that included an 8.07-pound big bass. He pocketed a check for $1900 for his win and an additional $395 for the big bass award. “It was a slow bite with cold water temps. I want to thank Razor Baits, I caught them on the Fat Boy Stick. We were fishing the east wall dead-sticking the baits. You had to be precise with the bait placement or they wouldn’t bite. I caught 6-fish and culled 3 today. I’m a saltwater guy and I really enjoyed fishing today,” Morgan said. Taking second for the co-anglers, Brandon St. Pierre of Lehigh Acres, FL brought in a three-bass division limit weighing 10.02-pounds. 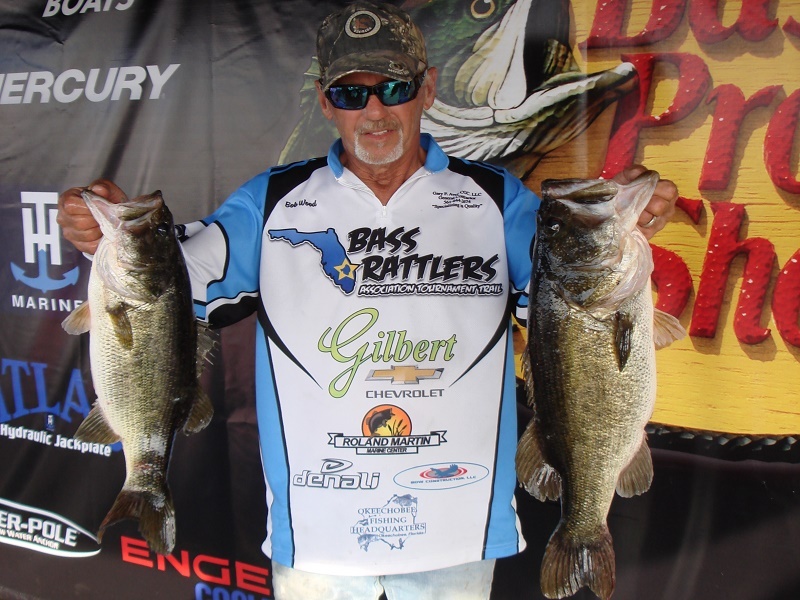 Roy Gentry of Ft. Lauderdale, FL placed third among the co-anglers with three bass going 9.26-pounds. “We ran south today. I caught my fish on a Gambler Fat Ace and lost 2 big fish that would have helped me today. This is my first ABA event and I love it,” Gentry said. In fourth place among the co-anglers, James Opetaia-Williamson of Dunnellon, FL brought in three bass for 8.96-pounds. Cornelius Llewellyn of Plantation, FL finished in fifth place with two bass for 8.74-pounds. Slated for February 9th, the next tournament will be held on Lake Okeechobee out of Scott Driver Park in Okeechobee, FL. 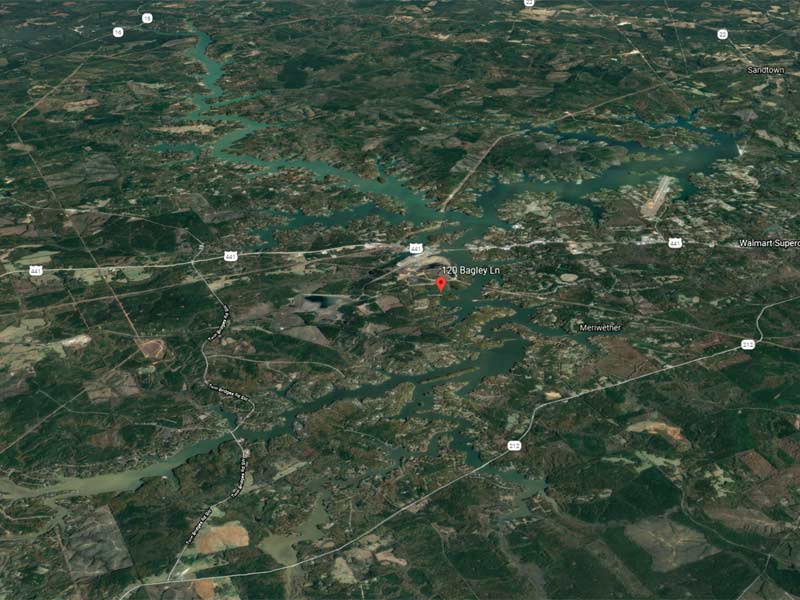 At the end of the season, the best anglers from across the nation advance the 2020 Ray Scott Championship to be held at Lake Hartwell in April 2020.